Here you will find the Top 20 Worst-Selling Vehicle sales leaders in the United States for January 2018. Each month we compile the Top 20 Worst-Selling Vehicle sales data and reports for North American markets and analyze it to create the Worst selling list below. 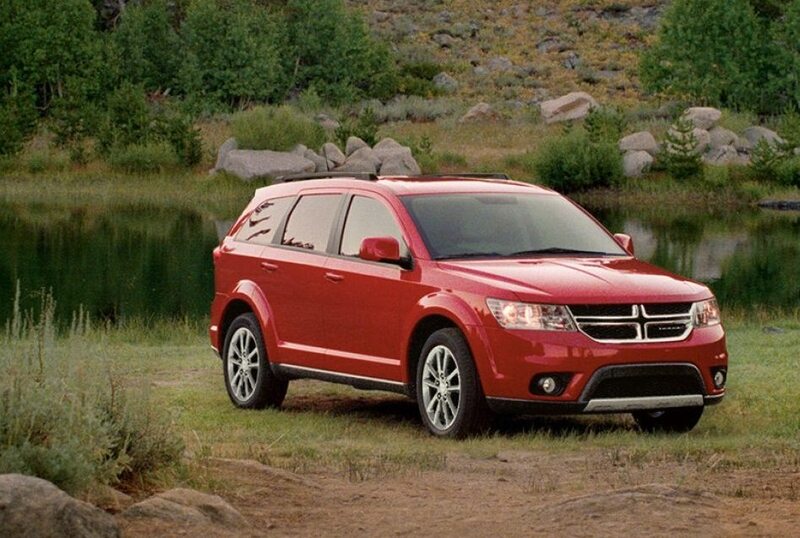 The biggest percentage drop year-on-year in the USA for vehicles selling above 2500 units was for the Dodge Journey. 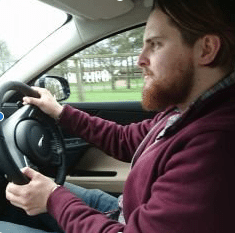 Sales of the Journey fell 73.4% compared with last January, thoughthat was the Journey’s strongest sales month ever across its almost nine-year lifespan. The Nissan Quest’s sales dropped by the absolute most year-on-year. The 99.9% year-on-year drop only tells part of the story, with the Quest minivan going from selling almost 2000 units back in January 2017 to just a single unit this January. It’s joined in the single-sales club by other outgoing models such as the Dodge Avenger and Toyota FJ Cruiser for the first month of 2018, all of which were outsold by low-volume supercars like the Ford GT, Audi R8 and Acura NSX.